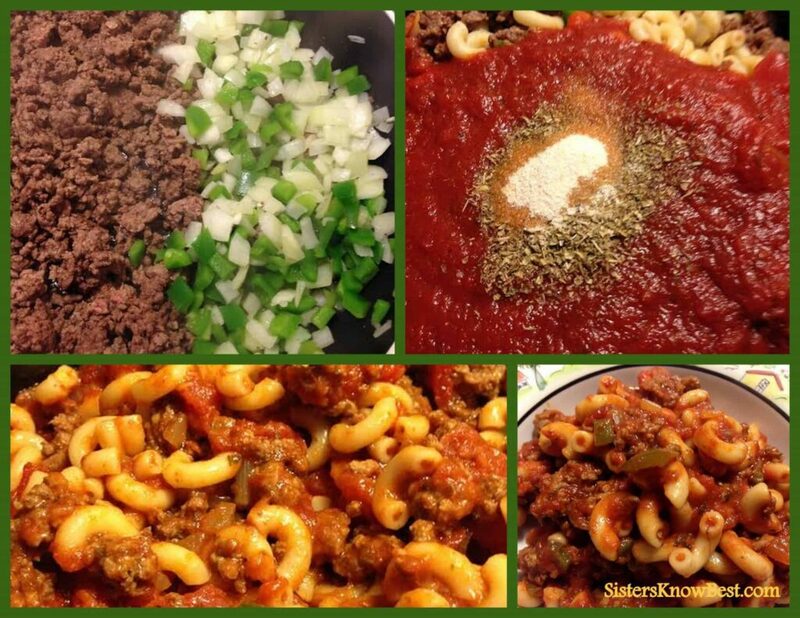 #1 All American Chop Suey Recipe is just like mama used to make. EASY, QUICK and DELICIOUS! You won't try another chop suey recipe after this one!